All over Europe, historic waterways have seen the passage of royalty, and extremely difficult and violent periods in human history. That’s why when the Canal St. Martin in Paris was drained for the first time in 15 years, people couldn’t help but stare. 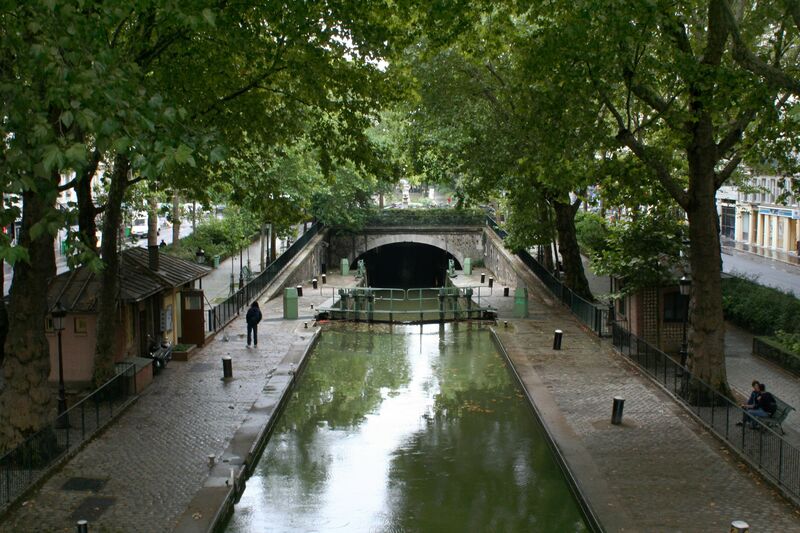 First off, its construction was ordered by Napoleon Bonaparte, one of the more prolific French leaders in history, and was used as a way to bring in fresh water to the city while also mobilizing commerce along its route. During the cleanup, more than hundreds upon hundreds of wine bottles (it is France, you know) and detritus were fished out, and interesting little pieces of times gone by also surfaced. In a video shared by Uplift, among the items workers found in the old canal were bikes, little carts, and even mopeds! Wow, imagine chucking a whole moped in the water and forgetting about it. A bad breakup maybe? Europe is especially known for those chic looking little motor bikes. The draining of the canal also unearthed artifacts from World War 1: a few silver coins, and even an unexploded shell! It gets us thinking what else could be lying at the bottom of rivers that snake through cities all over the world? Watch more of their discoveries over here.